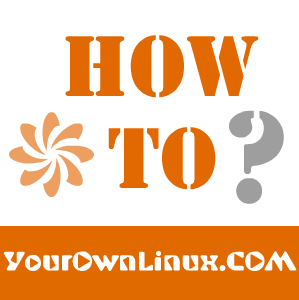 How To : Install Linux Kernel 3.16.7-CKT1 in Ubuntu/Linux Mint Systems ~ Your Own Linux..! The Linux Kernel 3.16.7-CKT1 is now available for the users, announced Luis Henriques. The 3.16.y-ckt extended stable tree is maintained by the Canonical Kernel Team. This article will guide you to install or upgrade to Linux Kernel 3.16.7-CKT1 in your Ubuntu or Linux Mint system.